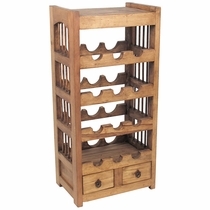 Mexican Pine Bars and Wine Racks - Free Shipping. 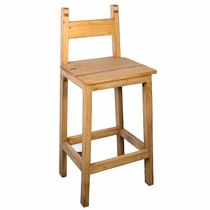 Create an Authentic Mexican Bar in Your Home. 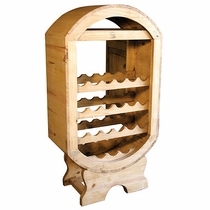 Our rustic pine bars and wine racks are handcrafted from solid, kiln-dried pine in Mexico. 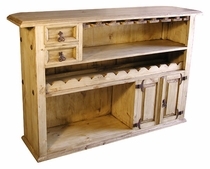 This classic Mexican pine bar furniture will enhance any rustic decor in your home bar or entertainment room. Be sure to see our Mexican Glassware and Corona Beer Merchandise for your home bar. Mexican Glassware: Margarita glasses, martini and rocks glasses, pitchers and more! Corona Barware and Home Cantina Merchandise: Coolers, ice chests, beer trays, ice buckets and more!